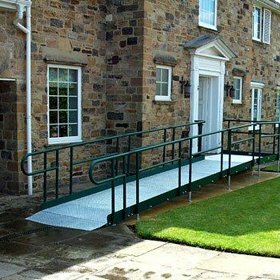 Our range of public and domestic ramps ensure people living with a disability can adapt their home to ensure even the most mundane of tasks aren’t difficult for them. 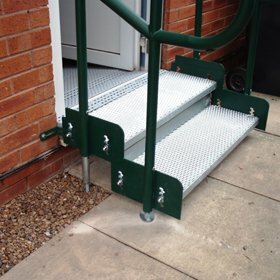 The use of a ramp can create an access point for a work place or business and this simple addition will transform its use. It’s important to consider how such small changes can open venues to a wider use. 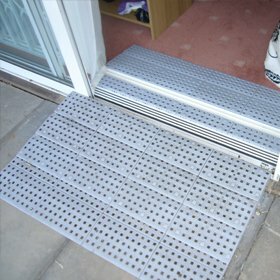 Modular ramps support independent, aid access to homes and gardens and are made of high-quality, durable materials. 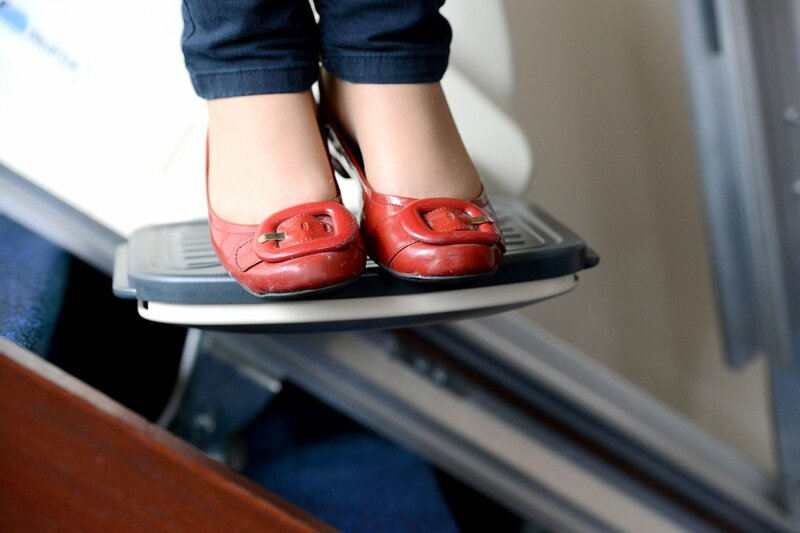 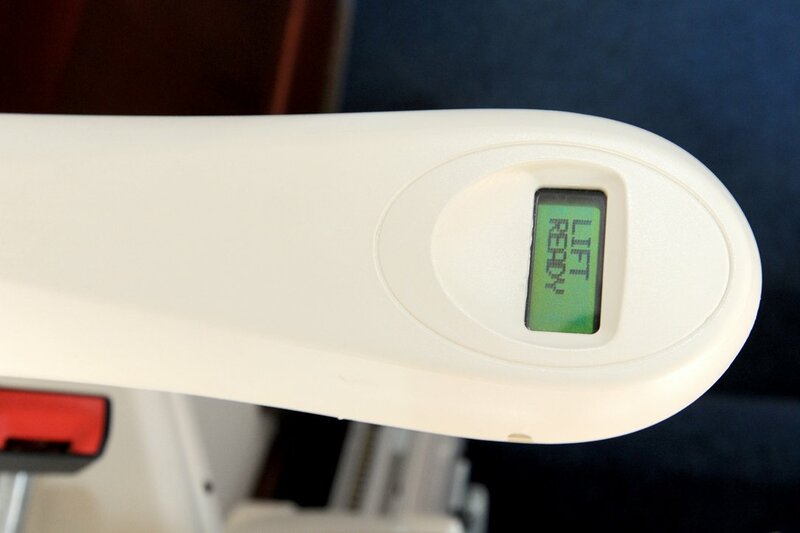 Ramps that can help reduce the risk of trips and falls and ensure the smooth transition of wheelchair users up to and following the threshold of a door. 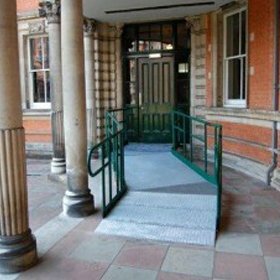 Promoting safer access into business premises these modular ramps support patrons with walking aids and in wheelchairs in accordance with current legislative standards. 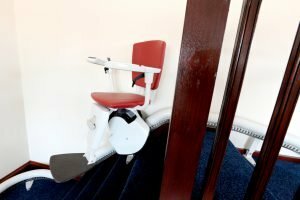 Pair access steps with a secure handrail to make entry into your home and from your home to your garden as easy and carefree as possible. 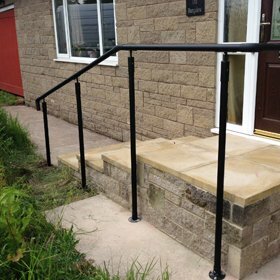 Separate to steps, handrails can offer support up and down a path or around the garden. 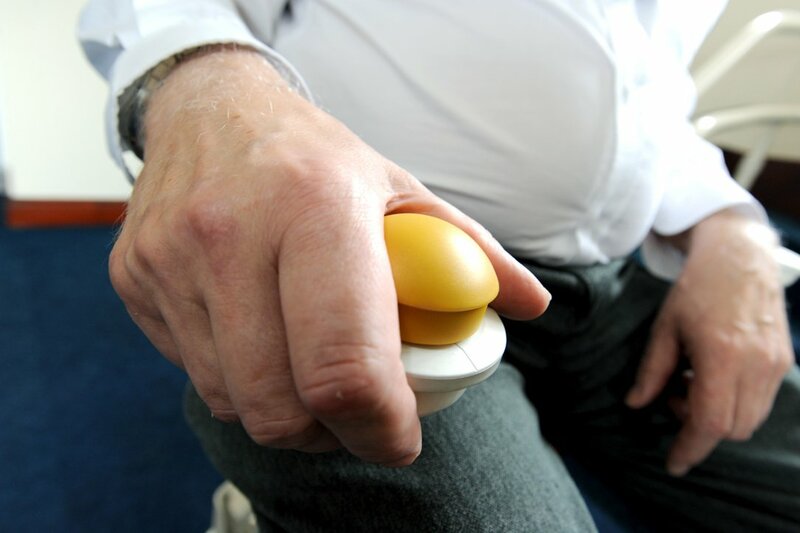 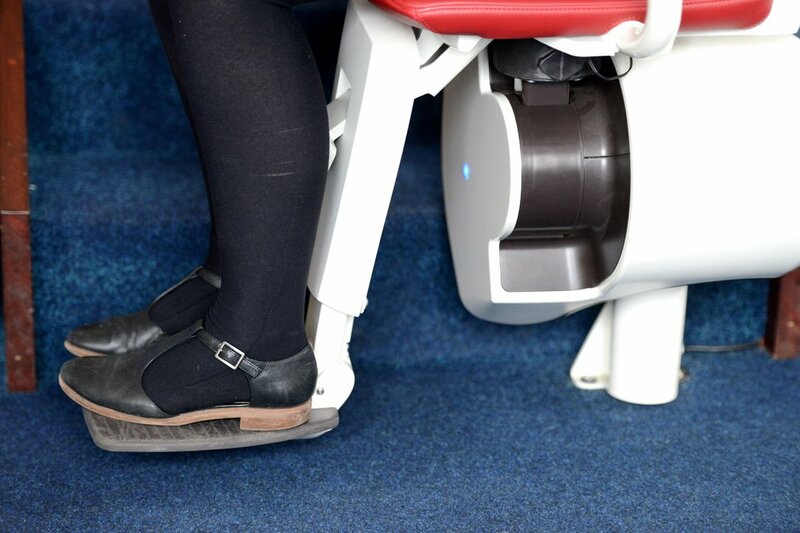 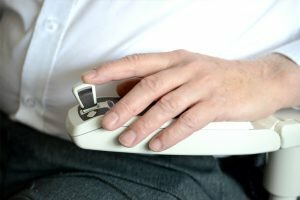 They can also support people with mobility problems as they walk up to your business. 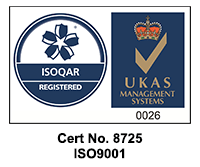 Interested in how ramps can help more people access your business or leisure facility? 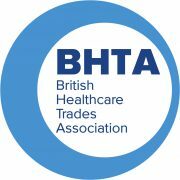 Read our Considered Construction article.